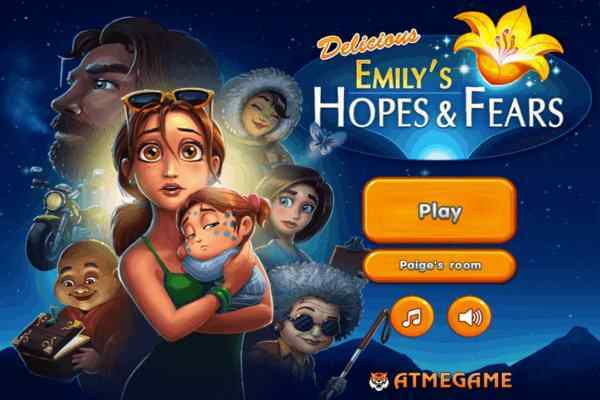 Emily - a mother and Patrick - a father have recently come on their way to reopen their restaurant after having a long break for their marriage and the birth of their cute little son ? Paige. Emily is quite confused on how to handle and manage the restaurant work along with the care of Paige. 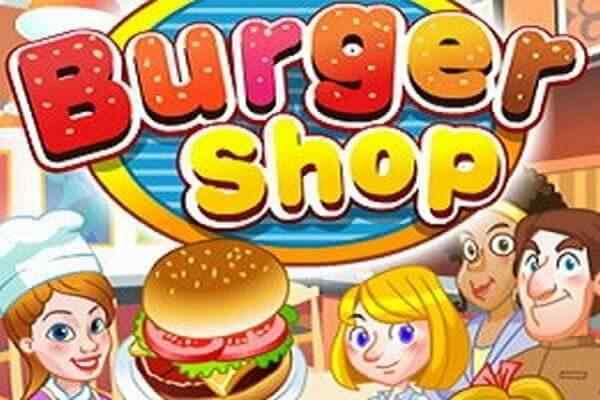 All the neighboring restaurants are doing good, so she also has to face the stiff competition from them. She has also received the acerbic remarks from one of her jealous friends and a snob ? Brigid.? 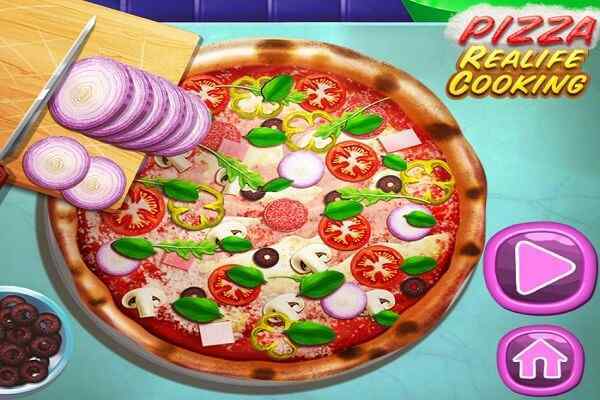 In this cool cooking game for girls, you will surely able to learn how to improve the restaurant management skills. Check if her close friend Francois and her father Edward and Richard is there to assist her. 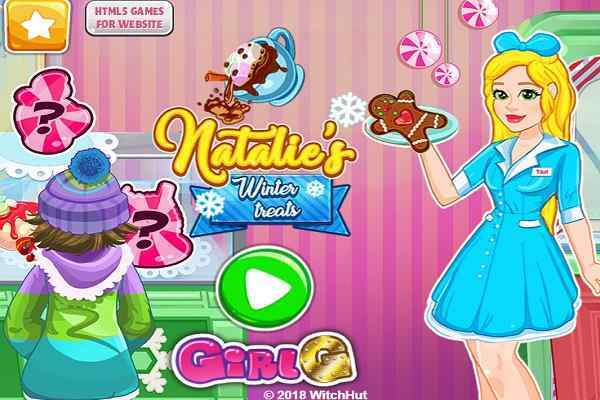 This exclusively-designed girls game is sure to enjoy the best cooking and time management game, right from the huge collection of the Delicious series.?? Reopening of Emily?Place is a pretty tough job for Emily since she also has a baby to be taken care of. 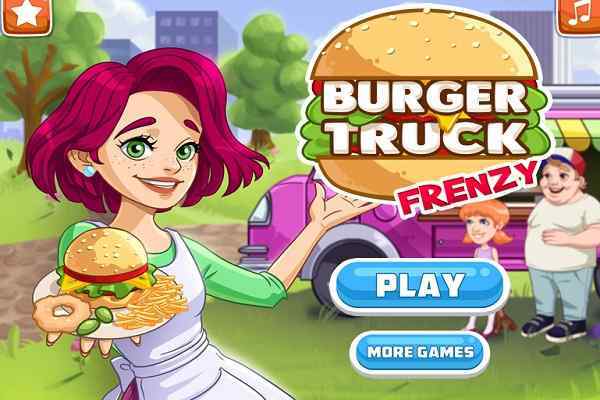 In this popular flash game, your support will surely come as a real help for her to combine run her restaurant in the optimum possible manner. Help this beautiful lady to become a good mom while running the restaurant properly. Try to serve all the food needs of their customers timely and collect the payment from your customers. Do not forget to put all the requested products on a tray. The more money your customers pay you, the higher points you will be able to score.